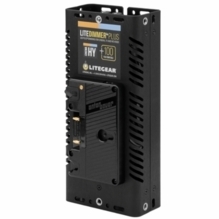 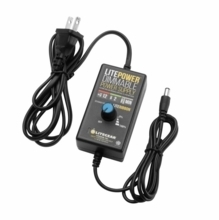 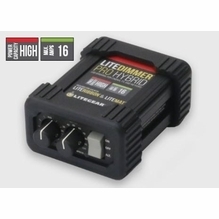 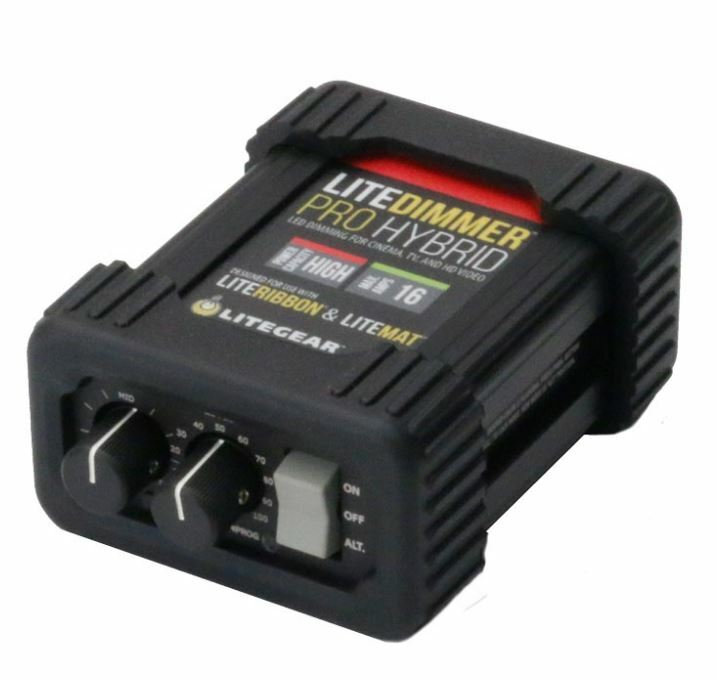 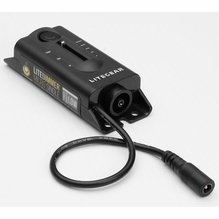 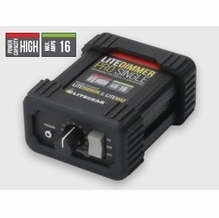 LiteGear LiteDimmer LED Dimmers are rugged, compact units for flicker free operation. 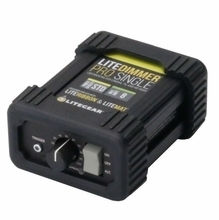 Available in Single (single color) and Hybrid (bicolor) in both standard 8 amp capacity and high capacity 16 amp models. 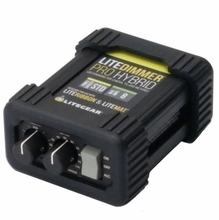 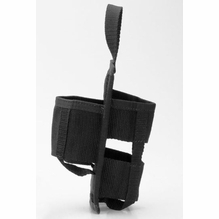 Also available is the affordable LiteDimmer Micro for controlling small single color LiteRibbon, with a maximum rating of 4 amps. 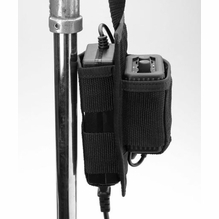 Looking to create led lighting effects? 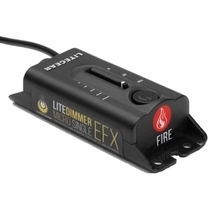 The LiteDimmer Pro versions now include Bump, Fire, and Paparazzi Effect for even more creative LED light control.